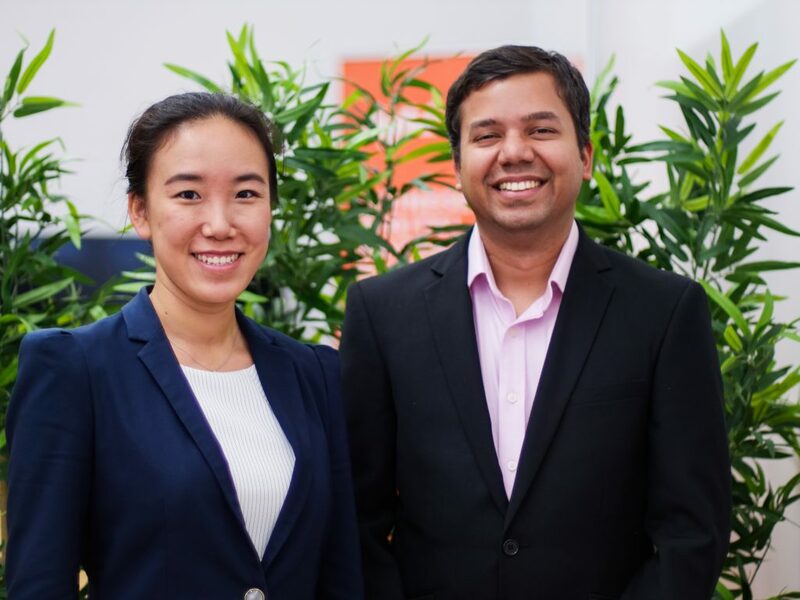 ‘As a Multilingual Digital Marketing Consultancy that intends to assist brands to go global by being multi-local, we feel honoured to have been selected as winners of Westpac Businesses of Tomorrow 2018 awards, for the levels of diversity we are able to access’ – Ophenia Liang, CEO & Co-founder of Digital Crew. 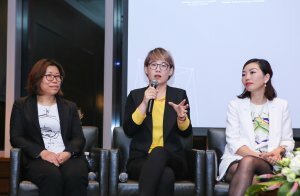 Digital Crew has been helping Australian and international brands navigate the Chinese market to tap into potential opportunities and bridge cultural and linguistic gaps between brands expanding in different countries. The multilingual digital marketing firm has come a long way from a team of two to the employee strength of fifty plus at present, growing towards a troop of hundred plus by the end of 2018 across Australia, Hong Kong, China, India, New York and Japan with more than a 300% year-on-year growth and has upscaled the marketing game for more than a 100 companies and brands in the education, healthcare, beauty & wellness, non-profitable sectors etc. The firm that has established strategic alliances with Alibaba Cloud, Baidu and Tencent, works across each location to expand their global reach by building agile teams with multilingual talents of digital specialties. They intend to grow to a team of 100+ employees by 2020, across all locations. “Digital Crew’s team is highly capable in terms of strategy planning and operation execution. They have extensive knowledge across China and other regional areas across APAP, including Australia and New Zealand. Their multi-lingual capacity and technical expertise places them strongly ahead of many agencies in our modern and evolving business environment.” says Melvin Tan (Manager, Digital Acquisition; Survey Sampling International). Digital Crew is also a winner of The City of Sydney Business Awards, New South Wales Business Awards 2017, Young Entrepreneur 2017 along with being finalists for the ACBA awards in 2017 & 2018 for excelling in business innovation, creative industries and the digital economy for bringing meaningful impact to the bilateral trade bracket between Australia and China from a creative and innovative perspective.